Crib Or Bed? When Should You Transition? If you baby is sleeping well in her crib and finds it comfortable and comforting, you may be loath to change the status quo or disturb a settled routine. However one may want to consider that if a baby is old enough to climb out of the crib she is likely to hurt herself in trying to do so. 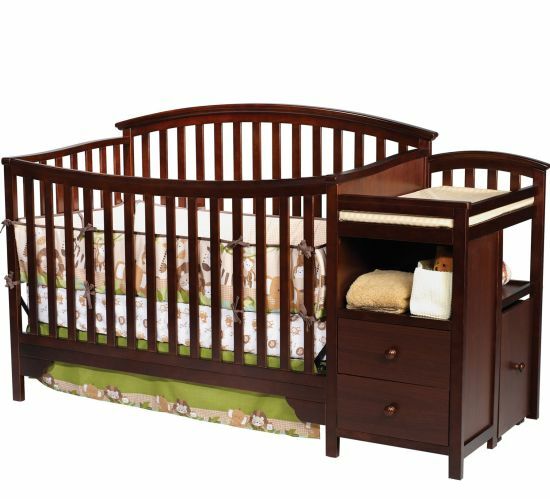 The rule of thumb is that the child should transition from crib to bed, when he or she is either too big or too active for a crib. Also if a toddler is tall enough it may be time that he got out of his crib and into a bed. Because even if he hasn’t yet figured out how to get out of the bed, it’s only a matter of time before he does. It also makes sense to help a child transition to a bed if there is another child on the way, for whom you may need to use the crib. If there is another child on the way, help your child transition to the bed well in advance, so that he or she does not feel displaced because of the new arrival. Also consider the fact that once your child is potty trained, he or she needs to be able to get out of bed easily in order to use the bathroom. In this case, a crib is both inconvenient and dangerous to get out of. 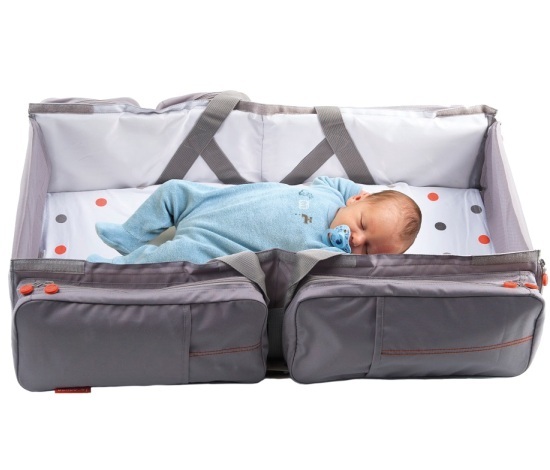 There is an alternative available if you want to keep your baby in a crib for a while longer even when she has learned to climb out of it, and that is a Crib tent. 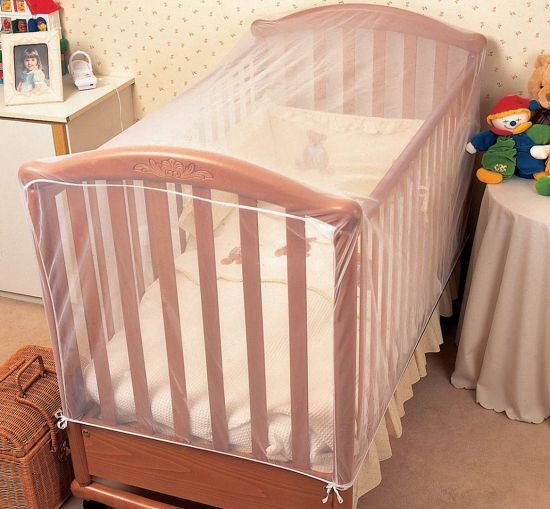 This is a mesh tent that attaches to the rails of the crib. However a child may find this an uncomfortable addition to the crib. Also consider the fact that use of a crib tent is not encouraged by the American Academy of Pediatrics. 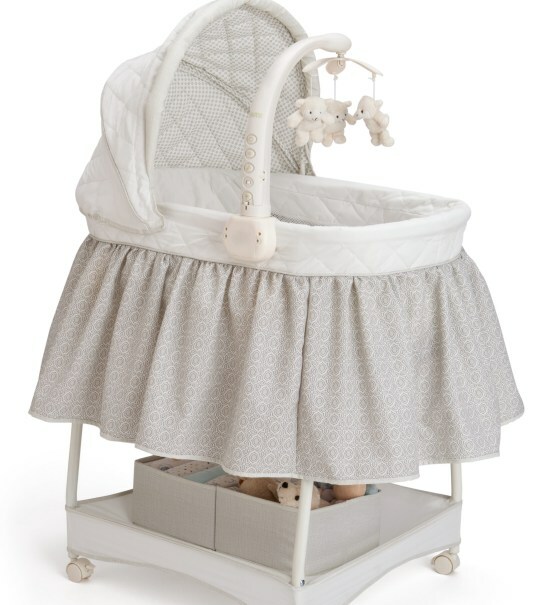 The child should be physically and emotionally ready to leave the crib in favor of the cot or bed. It could be that he is too little yet to be in a cot that allows him free access to the room or house, which could be dangerous. 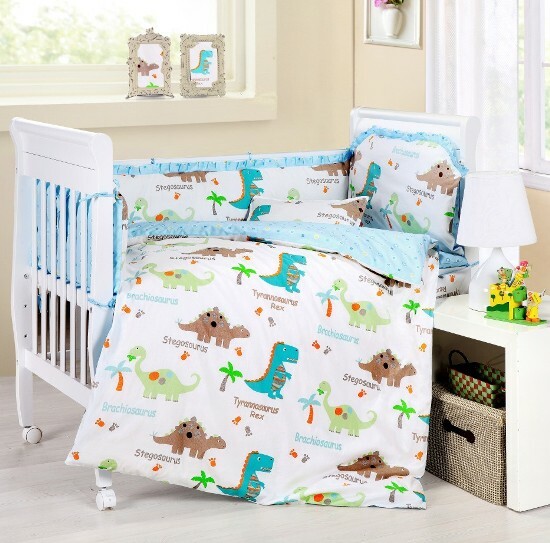 Or he may find the crib cozy and comfortable and may be reluctant to make the transition. In this case you may have to give the bed option something of a buildup; as a big-kid bed and so on. 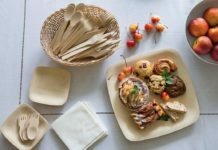 You can help the transition by letting the child retain the old blanket, and stuffed toys and so on, to make it feel as familiar as possible.